1984 is a dystopian novel published in 1949 by English author George Orwell. The novel is set in the superstate Oceania ; a world of perpetual war. The omnipresent government surveillance, and public manipulation by a political regime controls and persecutes individualism and independent thinking. The book has seen a resurgence in popularity recently, reaching numerous best seller lists. 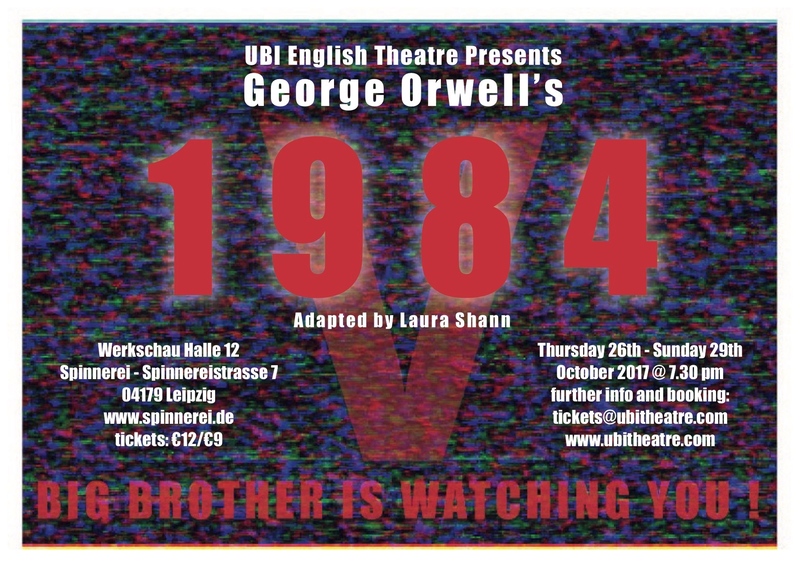 Due to the alarming similarities in today‘s world, 1984 stands as stark reminder of the possible outcomes of living in a totalitarian society. This new stage adaption seeks to highlight the often named ‘predictive’ aspects of the story, whilst remaining loyal to the original plot. Leipzig is internationally renowned for its creative scene and is home to many artists. In the past years a bustling startup scene has also developed. However, both scenes seemingly have very few points of contact. But why? Don’t both artists & founders create new things out of nothing and, while doing so, risk a lot? Don’t both need inspiration to develop new ideas? What motivates them to then actually follow through with them – either by going to the studio or the trade office? And aren’t both involuntarily subject to market trends and have to find ways of financing their endeavors? We want to discuss these questions together with one artist and entrepreneur in the event series „stARTup“. The kick-off event with Ryan Mosley (british painter) and Jan Winklemann (serial entrepreneur amongst others of ArtEngine.io) received strong interest. 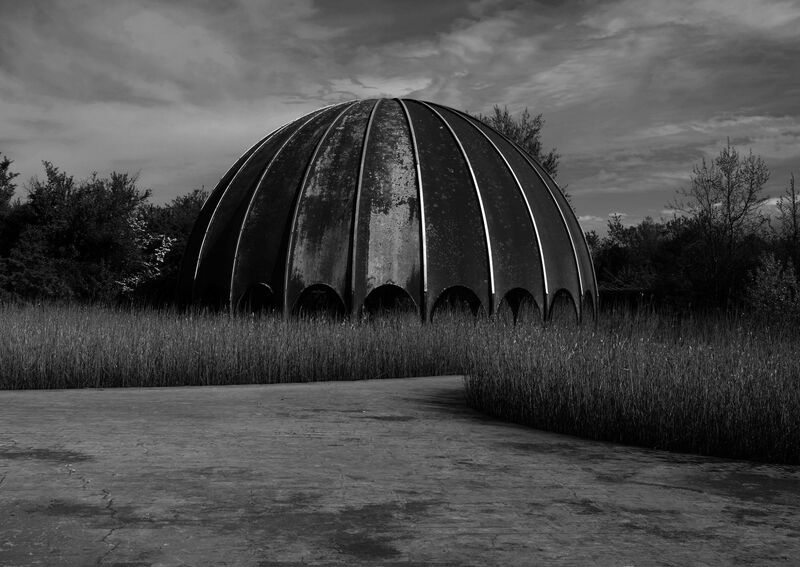 This time we will focus on photography and discuss on Tuesday, the 24th of October at 6pm in the SpinLab with Maix Mayer, photographer, media and concept artist and Florian Meissner, co-founder and CEO EyeEm. 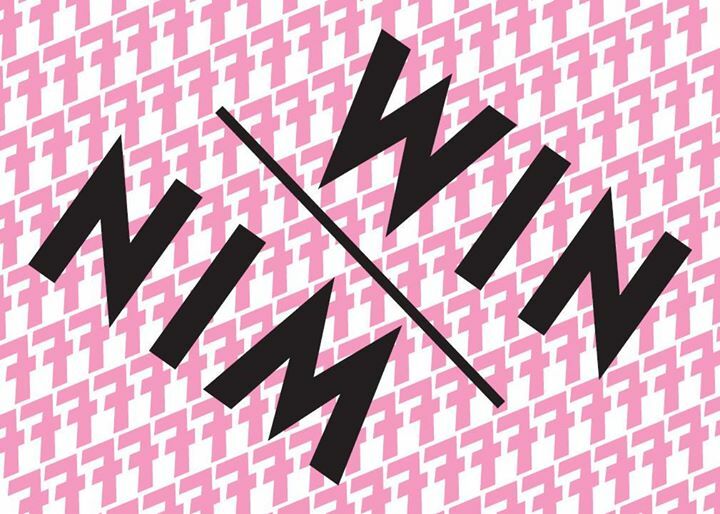 Moderation: Franziska Jaster, Art Director Gallery EIGEN + ART. 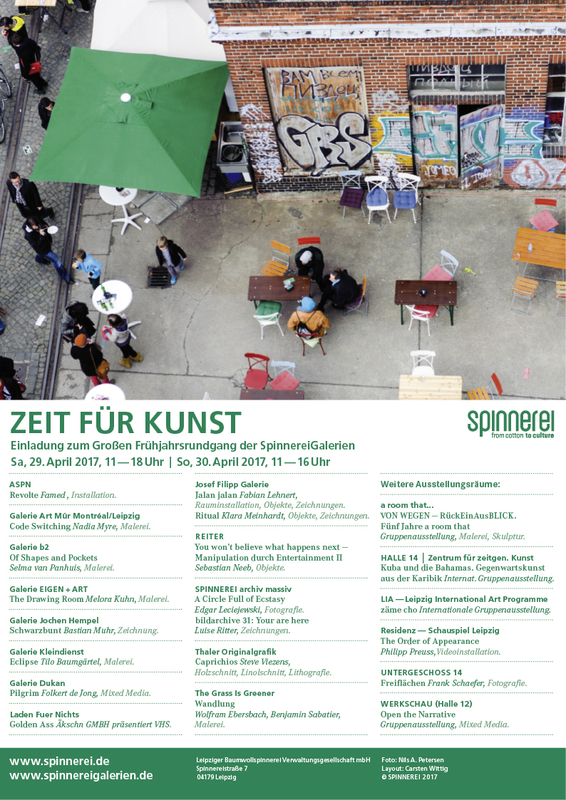 Gil Bronner is returning to his roots and will show young art from his Duesseldorf Collection at Spinnerei Leipzig. 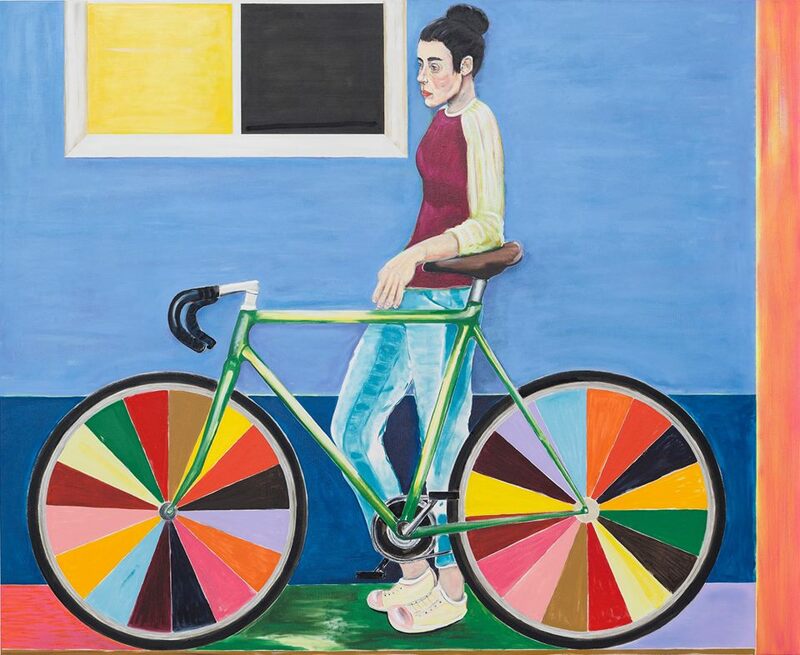 The initial impulse of Gil Bronner’s passion for collecting happened in Leipzig in the 90’s, where he fell in love with the painting of the New Leipzig School. With the acquisitions he made there, he laid the foundations for his future collection. In 2006, Gil Bronner acquired the former Leitz factory in Düsseldorf-Reisholz. Where once folders and office ware went into serial production, a space for 70 artist studios and huge storage spaces was created on the outskirts of the city. The choice of contemporary artists whose works Gil Bronner has shown there since 2008 almost always included artists that were or would be part of the collection in the future, frequently acquiring works out of the shows to integrate them within the collection. 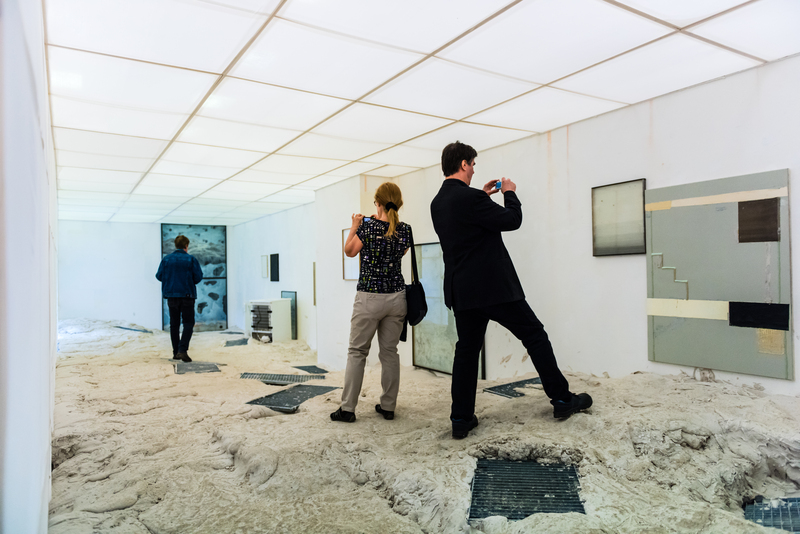 Thus the collection was not only continuously enlarged, but also the past exhibitions were documented. 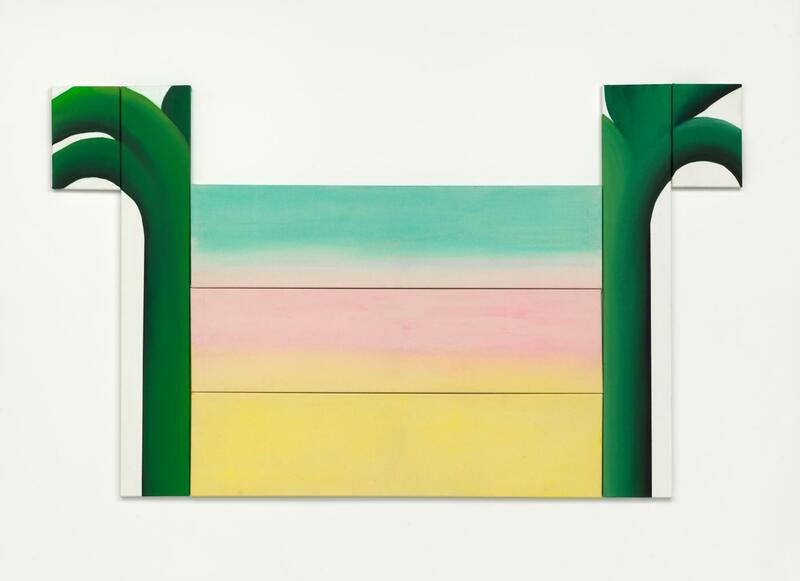 As of the 16th of September 2017, the Philara collection will show young, aspiring positions from the collection in Leipzig, thereby partially focusing on relatively unknown graduates of the Art Academy of Duesseldorf. 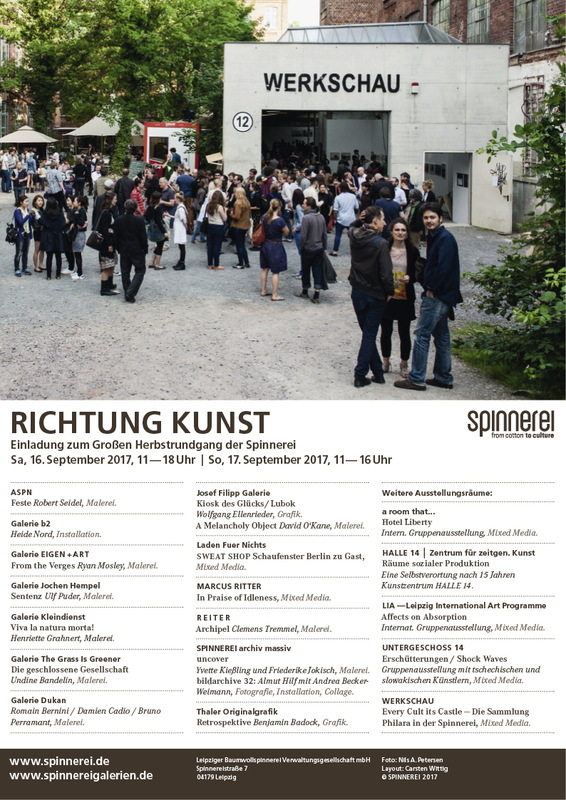 Amongst others, these include works of: Silke Albrecht, Marc Bijl, Matthias Bitzer, Paul Czerlitzki, Sabrina Fritsch, Alex Grein, Christoph Knecht, Rosilene Luduvico, David Renggli, Sebastian Riemer, Andreas Schmitten, Katja Tönnissen and Anna Vogel. The title ‘Every Cult it’s Castle’ marks the ironic treatment of the own obsessive drive caused through the passion of collecting. Leipzig is internationally renowend for its creative scene and is home to many artists. In the past years also a bustling startup scene has developed. However both scenes seeminlgy have very few points of contact. But why? Don’t both artists & founders create new things out of nothing and while doing so risk a lot? Don’t both need inspiration to develop new ideas? What motivates them to then actually follow through with them – either by going to the studio or the trade office? And aren’t both involuntarily subject to market trends and have to find ways of financing their endeavors? „The Order of Appearance“ setzt dort an, wo der Theaterabend normalerweise endet: beim Applaus. Es ist eines der ältesten Rituale im Theater. Der Vorhang fällt, die SchauspielerInnen treten in ihren Kostümen vor den Vorhang und verneigen sich vor dem Publikum, während sie die Rollen, die sie gerade noch verkörperten, hinter sich lassen. Der Applaus bringt die gegenseitige Wertschätzung zwischen Bühne und Publikum zum Ausdruck. Ein durchinszenierter Moment für die unberechenbare, spontane Gefühlsentladung im Theater. Und weil im Theater nur wenig zufällig passiert gibt es auch für den Applaus für jedes Stück eine zuvor festgelegte Inszenierung. Die Applausordnung bestimmt, in welcher Reihenfolge die SpielerInnen auftreten, ob einzeln oder im Kollektiv, welcher Raum Stars und Komparsen eingeräumt wird, wer das Ensemble leitet und das Zeichen zur synchronen Verbeugung gibt. 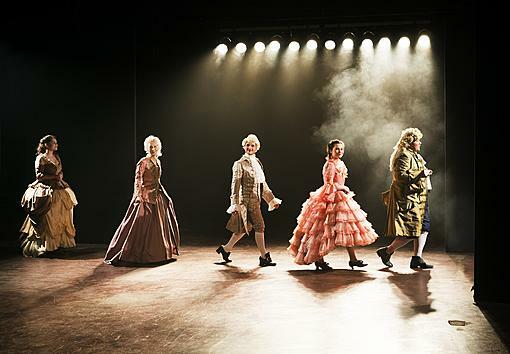 In „The Order of Appearance“ treten von Antigone über Hamlet, Maria Stuart, Die Möwe, Bernarda Albas Haus, Warten auf Godot, Die Dämonen bis zu Publikumsbeschimpfung und A Still Life Still Alive die Dramatis Personae der Theatergeschichte zum Applaus an, ohne zuvor ihre Dramen verhandelt zu haben. Philipp Preuss fokussiert auf den Zwischenbereich zwischen Inszenierung und sozialer Praxis und zeigt Applausordnungen als Choreographie und Endspiel, in dem sowohl die inszenierte Huldigung der SchauspielerInnen als auch die Hierarchien, Machtstrukturen und Gemeinschaftsrituale des Theaters zum Ausdruck kommen. 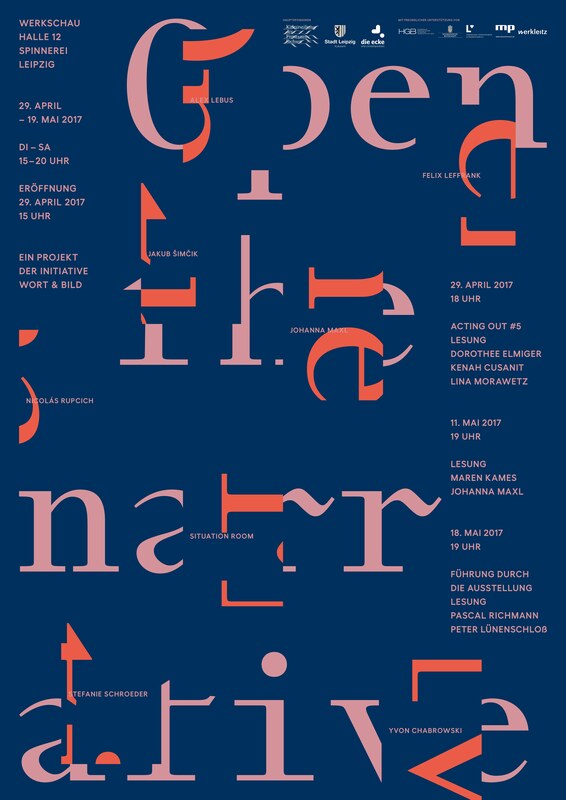 Die interdisziplinäre Gruppenausstellung „Open the Narrative“ an der Schnittstelle zwischen Bildender Kunst und Literatur wird von Lesungen junger AutorInnen begleitet. 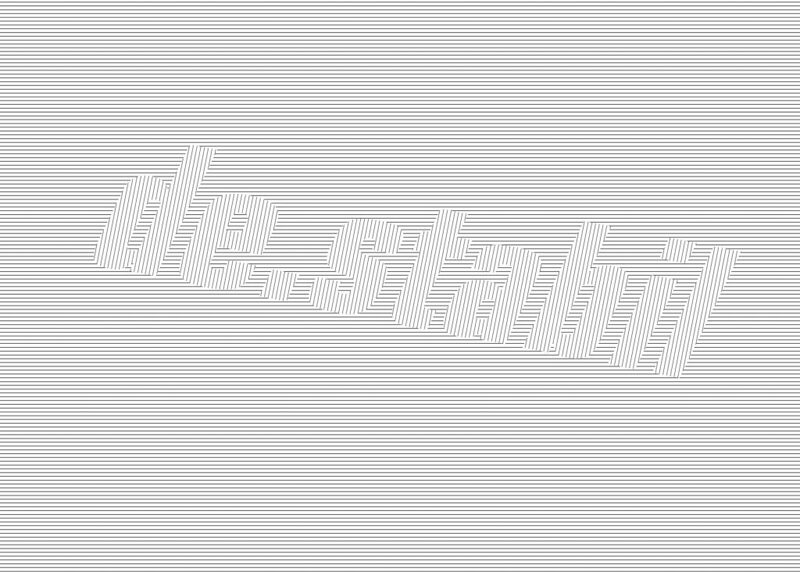 Ein Projekt der Initiative Wort & Bild e.V. Kuratiert von: Felix Leffrank, Jakub Šimčik, Johanna Maxl, Nicolás Rupcich.